So close to freedom that I can taste it. Honestly, pretty gross. Both an achievement but an anti-achievement. Glad to be at the beach right now. 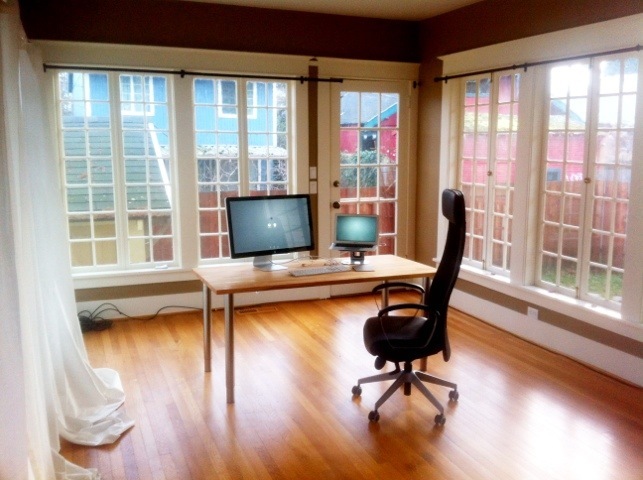 The new home office. Game plan: few days a week here where I can easily do long days, few days a week at PIE. 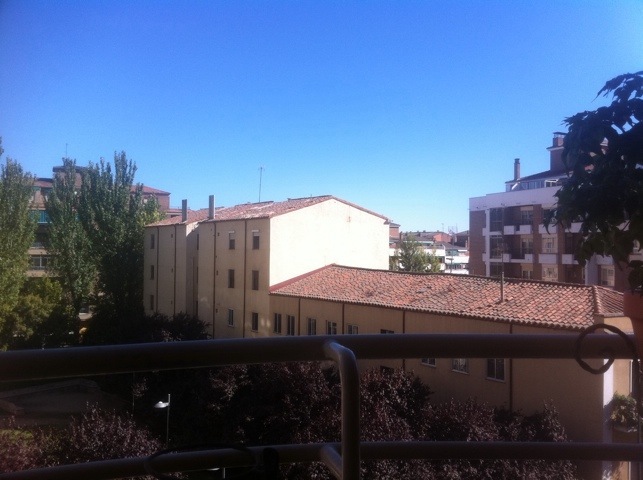 Current office view in Zamora. Now I just need a desk.